FOR some, it’s a well-practiced Lunar New Year tradition to drape in new threads and bling out for the promise of good fortune. For others, it’s a good enough reason to make some new purchases. Whether it’s for tradition sake, or to feel more at ease for a new Cartier Santos you’ve been holding out for, you feel better knowing it’s “auspicious money” well spent. And if you’re in the market for a new ride, the Feng Shui master will caution you on the dos and don’ts when it comes to bigger ticket items. We are not experts in fortune telling, but when it comes performance, luxury and comfort, these are Singapore’s top 4 new sport utility vehicles to own in 2019. 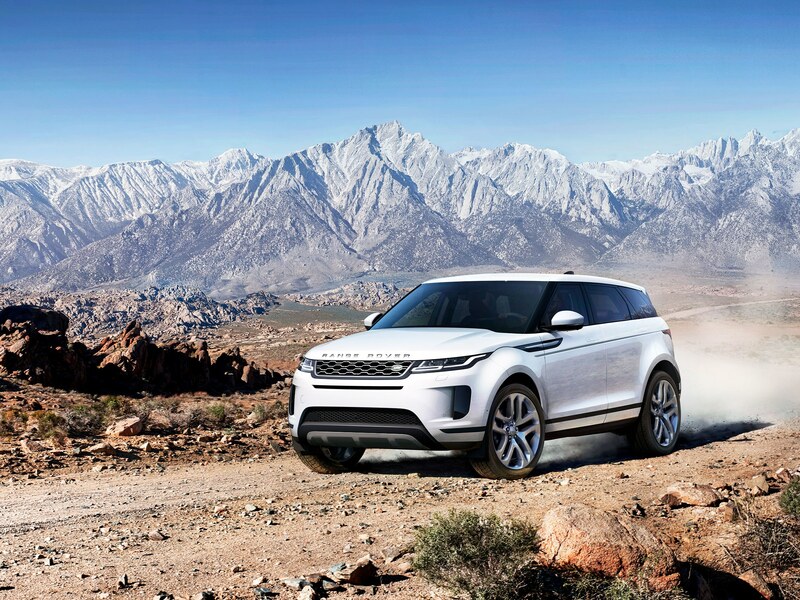 If you plan on doing some off-roading, hill descent control is available (like the Range Rover’s). This can all be accessed via a hi-res 10-inch display, although the geeks should opt for the Audi Virtual Cockpit. Other impressive gadgets on board include state of the art autonomy features that help the car park itself, move in slow traffic on its own, and navigate motorways with laser guided cruise control. One of the most successful models in the X line-up, the new BMW X5, has returned with a few modest upgrades and all the familiar luxury trademarks of the brand. New styling cues included a striking front end with a more sizeable and prominent kidney grille, standard LED headlights, and an optional Laserlight assembly, among others. The new Sports Activity Vehicle (SAV) also sits larger than the outgoing model with the body pulled tauter over the edges making it look more athletic. The ride has also been enhanced by the Dynamic Damper Control system, with electronically controlled dampers to sharpen the car’s handling dynamics while increasing ride and suspension comfort. The driver can choose from two performance configurations – for a more comfort-oriented or sportier driving style – using the Driving Experience Control switch. Powered by BMW TwinPower Turbo technology, the 3.0-litre unit with direct petrol injection setup generates a maximum output of 340 hp to complete the 0 to 100 km/h sprint in just 5.5 seconds. There’s also a new 12.3 inches Control Display unit, the latest-generation display, and control concept comprises of a high-resolution instrument cluster behind the steering wheel. Other new innovations include the BMW Digital Key, expected availability in the second quarter of 2019. The Digital Key employs Near Field Communication (NFC) technology to allow the vehicle to be locked and unlocked from a smartphone, removing the need for a conventional car key. All the driver has to do to open the vehicle is hold their smartphone up to the door handle. Once inside, the engine can be started as soon as the phone has been placed in the Wireless Charging or smartphone tray.